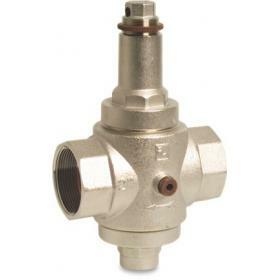 Light duty adjustable brass pressure valve with female threads. 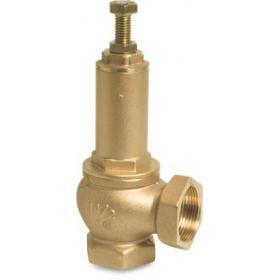 Heavy duty adjustable brass pressure valve with female threads. 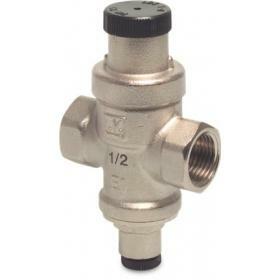 Type 1421 adjustable brass pressure relief valve.